Last year was a crazy rollercoaster of a year. 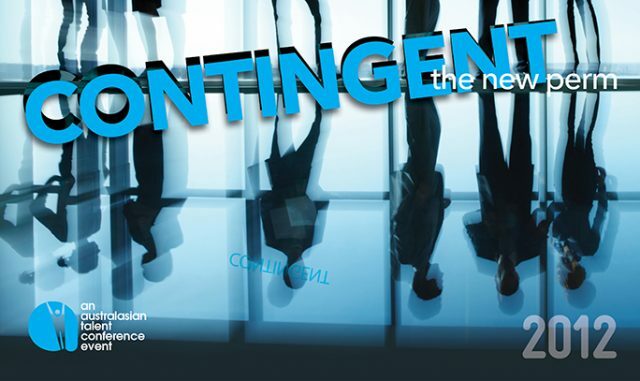 Environmental disasters, a soaring dollar, a booming resources talent market and talent shortages still a growing concern. 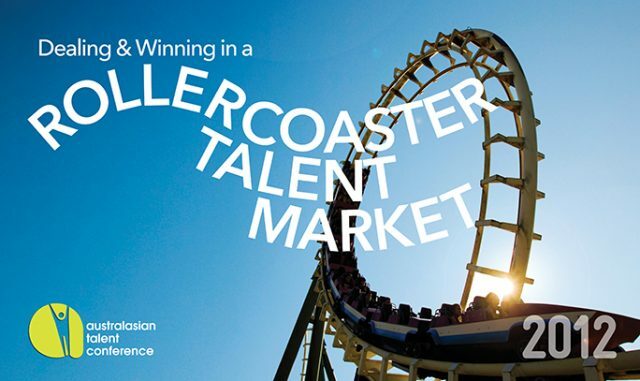 We thought the most appropriate theme for this year’s conference would be one that addresses the roller coaster nature of our talent markets. The #tru carnival is coming to Australia for the second time. 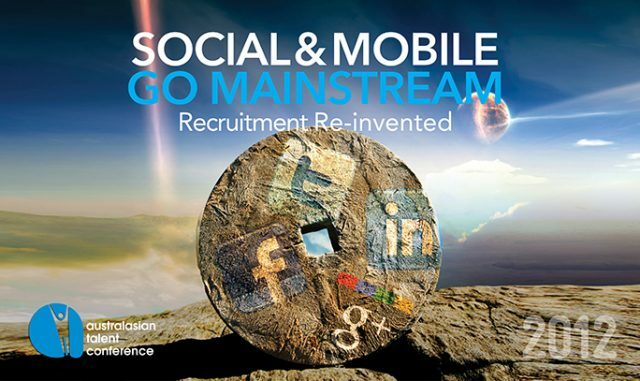 Over the last few years, Australia has been the forefront in recruitment and talent management thinking. It has a growing community in the “people” space. 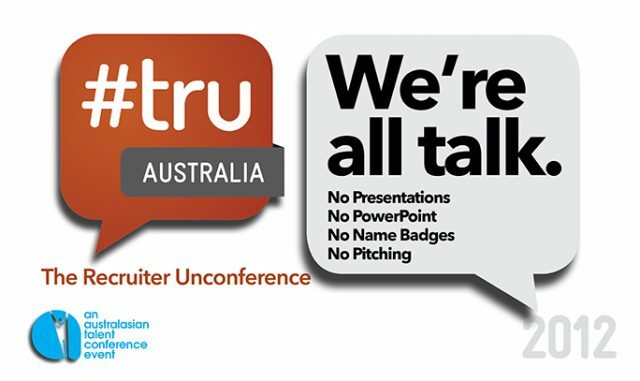 #TruAustralia is attracting track leaders from Australasia, US and UK to join in the conversation. This is going to be a really exciting event! One that you need to be there to experience.